About two months ago a research came out regarding the CIO’s perspectives on Digital Health. The aim of this research was to give a sense of perspective with regards to the digital health journey towards total healthcare transformation. 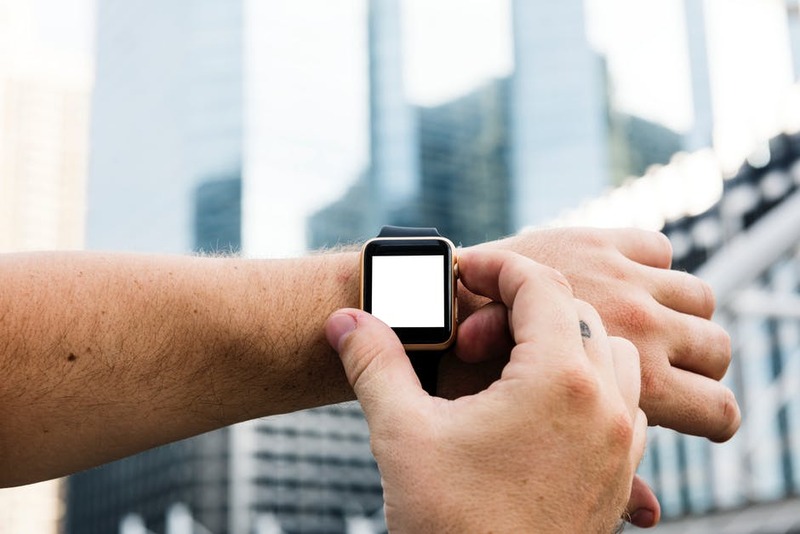 Are healthcare executives and CIOs everywhere in the world looking to meet the consumers growing demands and leverage digital health to lower operational costs? How to make the transition towards ehealth go as easy as possible and how to get stakeholders and especially doctors on board with digital health? What healthcare transformations mean for the CIO role in healthcare? This research was followed by discussion through a web seminar, featuring some healthcare and technology specialist. I believe that the outcomes of this research and the discussion are very relevant for successful healthcare transformation and therefore I would like to discuss some of them today. the resources, especially with regards to staff. As mentioned before the IT sector and healthcare sector have to collide, therefore new skills have to be acquired. Lastly, organisational cohesion is very important. Making sure that all is interoperable and working together. 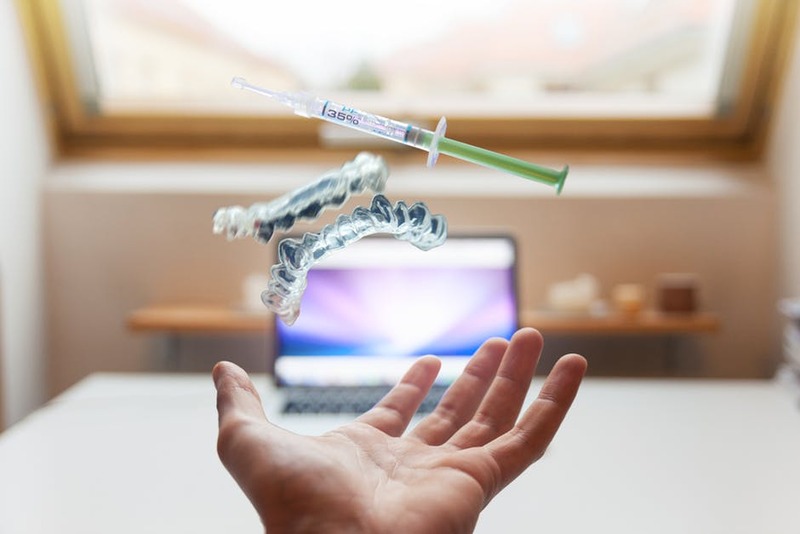 Is Healthcare Ready for a Digital Transformation? With this in mind I would like to state some current challenges we now still face. The foundation to change healthcare is not yet there. As well explained during the web seminar discussion we should look at healthcare as Maslow’s Pyramid does at people. A person cannot reach esteem or self-actualization before they feel save and are loved. Similarly in healthcare, continued innovation and digital enablement of care management cannot be met before a strong foundation is in place. During the web seminar the healthcare pyramid is described as followed: Level 1 – A shared WANN, data centres, a could strategy at a regional level, mobility enablement and internal and external user identity management Level 2 – Core clinical information systems, getting them right, modernize and stop taking notes on paper. Level 3 – Interoperability, access to shared records at the regional level Level 4 – Analytics and population health management Level 5 – Continues innovation and digital enablement of care management Currently, most healthcare operations are at level 2. To reach successful health transformation we should stop just implementing new innovations and first ensure that level 3 and 4 are met. Only then we will have a solid and sustainable foundation for the future of healthcare we want. Yess… A lot of work is still to be done, but if we keep up the good work, focus on behavioural change and building a strong foundation, we will get there! If you have an interest in Digital Healthcare Transformation and eHealth Innovation, we are able to help you by providing your organisation with the right expertise and world class eHealth Innovation methodologies. Do not hesitate to contact us, we’d love to hear more your challenges.